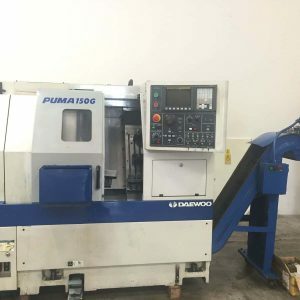 Used Daewoo is one of the largest cnc manufacturers in the world. 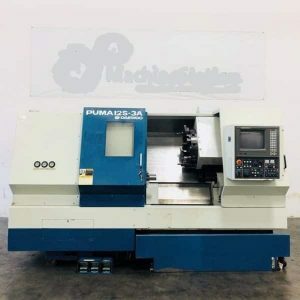 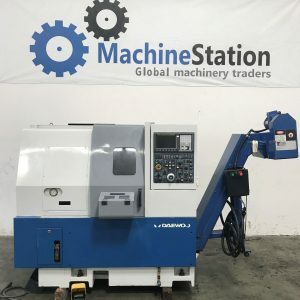 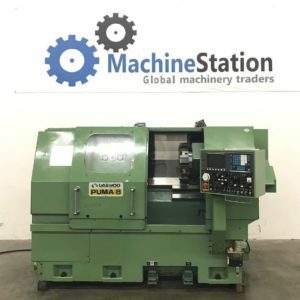 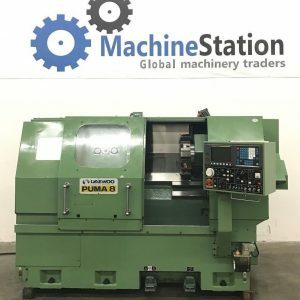 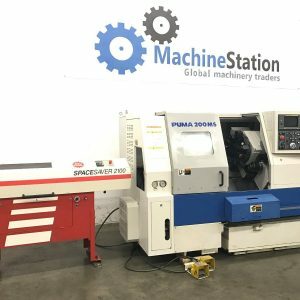 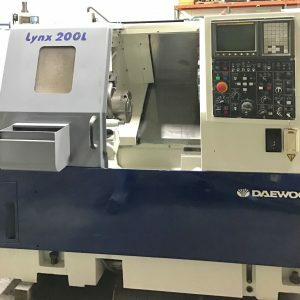 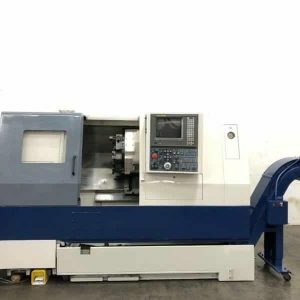 Daewoo specializes in manufacturing CNC Lathes, CNC Vertical Machining Centers and CNC Horizontal Machining Centers as well as other types of CNC machinery. 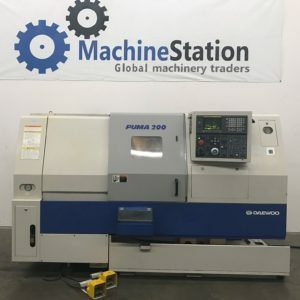 Click here to know which used Daewoo machines we currently have available for sale or auction. 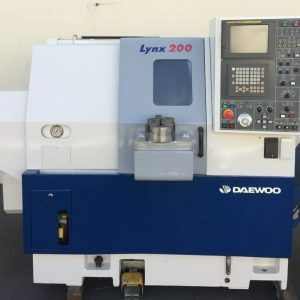 Daewoo machine tools became Doosan Infracore in 1976. 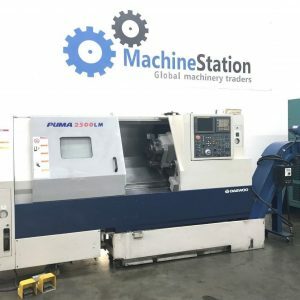 Doosan infracore's original family of machine tools included a broad selection of manual lathes and milling machines. 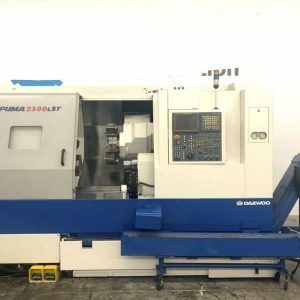 Two years later Doosan infracore was able to introduce its first cnc lathe. 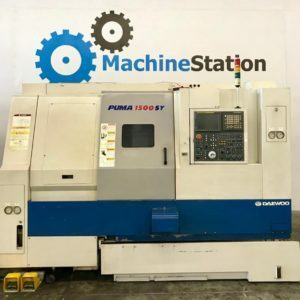 Doosan infracore's product line grew to include more than 100 cnc products, including vertical and horizontal turning centers, vertical and horizontal machining centers, boring mill machines and robotics. 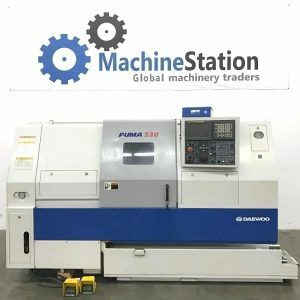 Throughout the metal cutting industry, Doosan infracore machine tools are recognized for their integral box guideways, powerful motors, heavily ribbed meehanite cast iron construction, and exceptional features that combine to enable trouble-free performance and world-class precision.